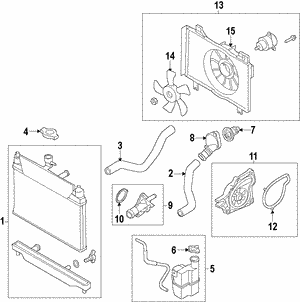 Looking for OEM parts for your Mazda but don't want to spend a fortune? 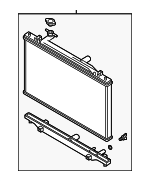 You came to the perfect place. 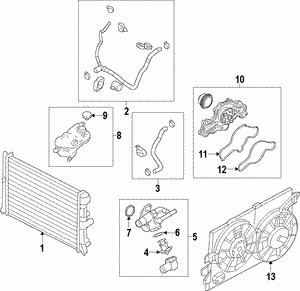 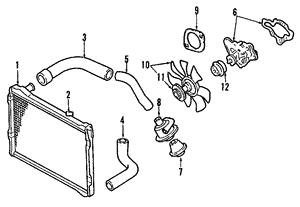 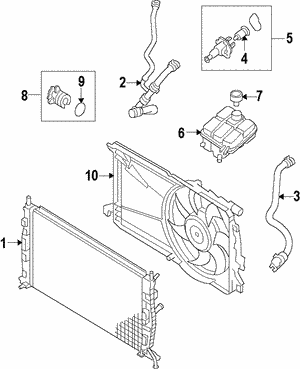 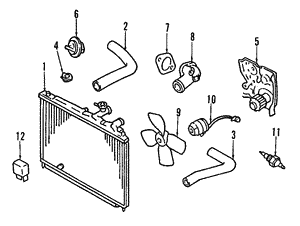 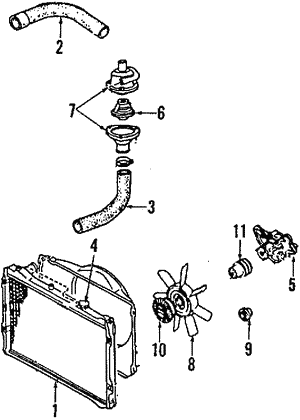 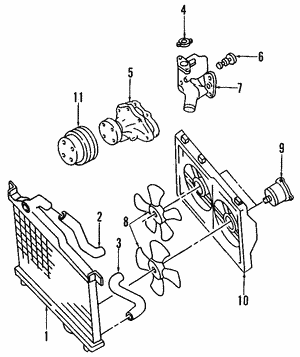 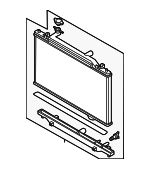 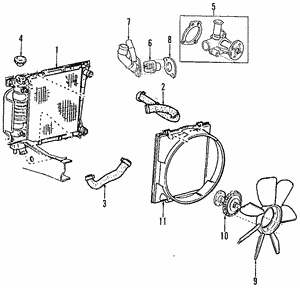 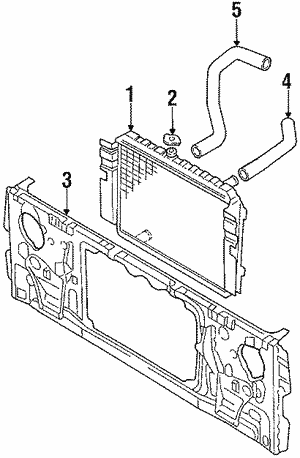 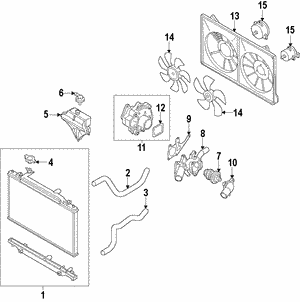 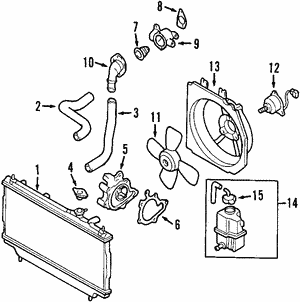 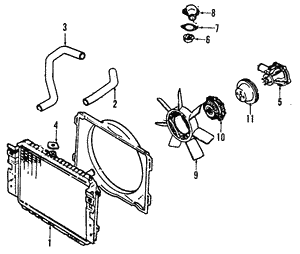 MazdaSwag.com specializes in offering an extensive catalog of Genuine Mazda Radiators at the best online prices. 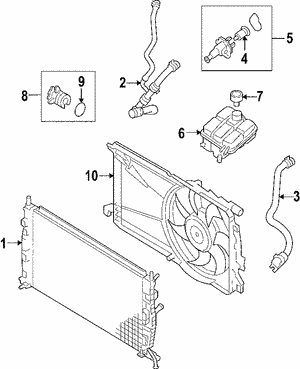 We pride ourselves in delivering speedy turnarounds and amazing customer service. 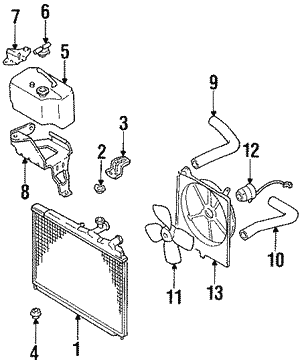 Search easily by part number or by entering your vehicles VIN. 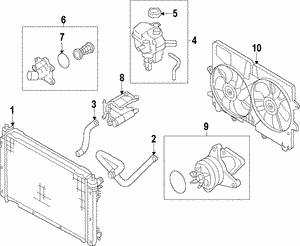 If you are having trouble finding the specific OEM Mazda part that you are looking for — don't hesitate to contact us. 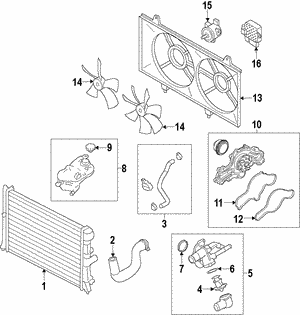 We will do our best to find the part that you are looking for!